Castor. Designer: Studio Kronos. 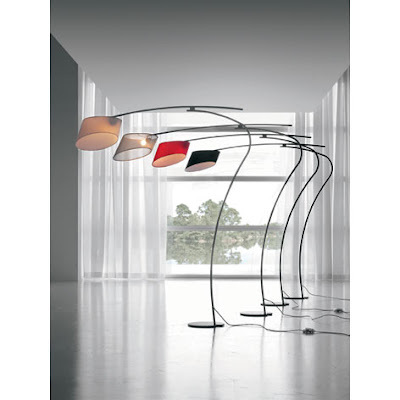 Manufacturer: Cattelan Italia. Flag. Designer: Emanuele Zenere. 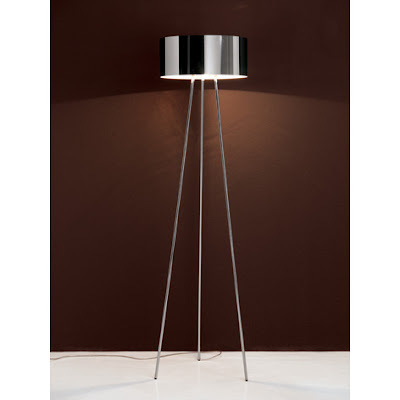 Manufacturer: Cattelan Italia.